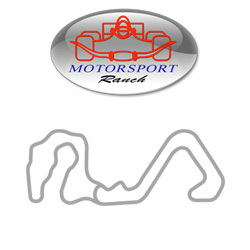 The country club for motoring enthusiasts in the Dallas/Fort Worth metroplex. 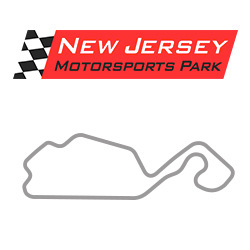 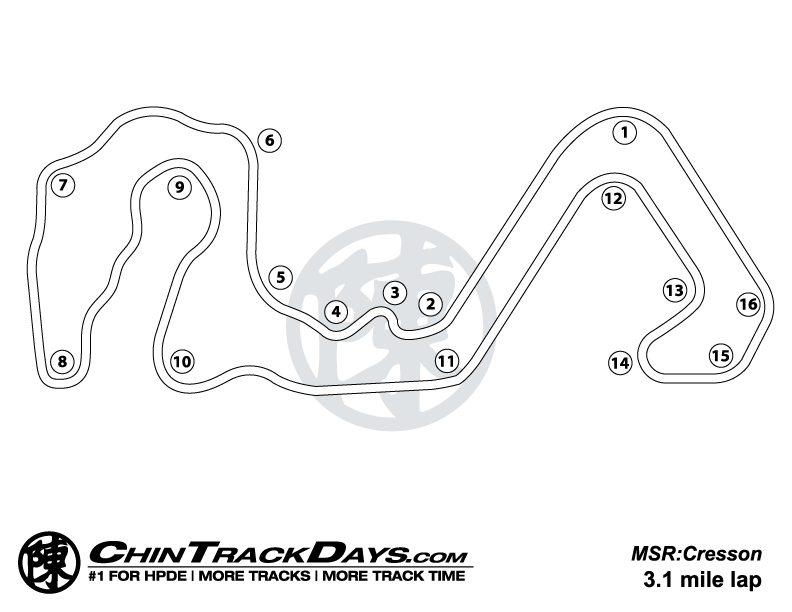 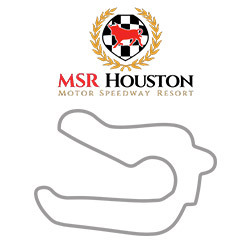 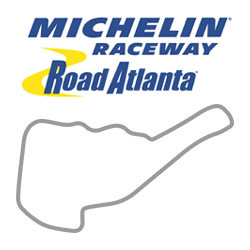 Established in 1996, MSR|C pioneered the concept of offering membership in a motorsports venue for a recurring fee. 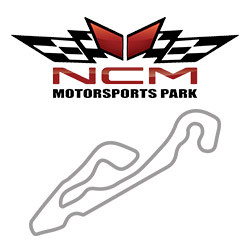 Just as a golf country club offers access to a golf course, this club features a couple of purpose-built road racing courses. 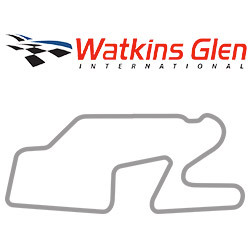 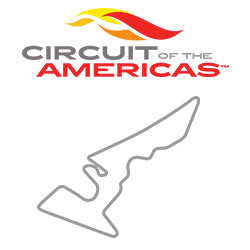 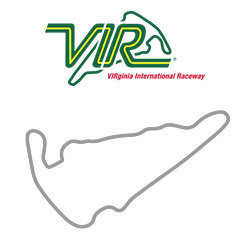 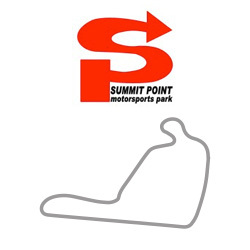 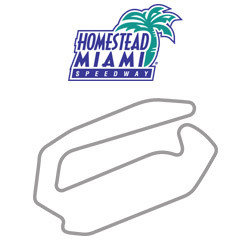 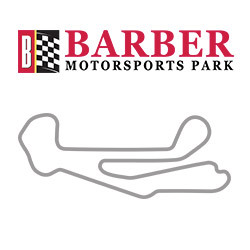 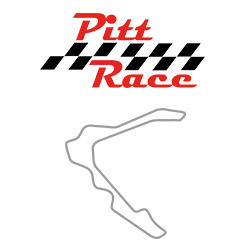 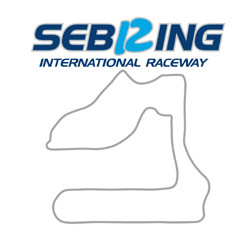 A 1.7 mile lap and a 1.3 mile lap, which can be combined for a grand 3.1 mile lap. 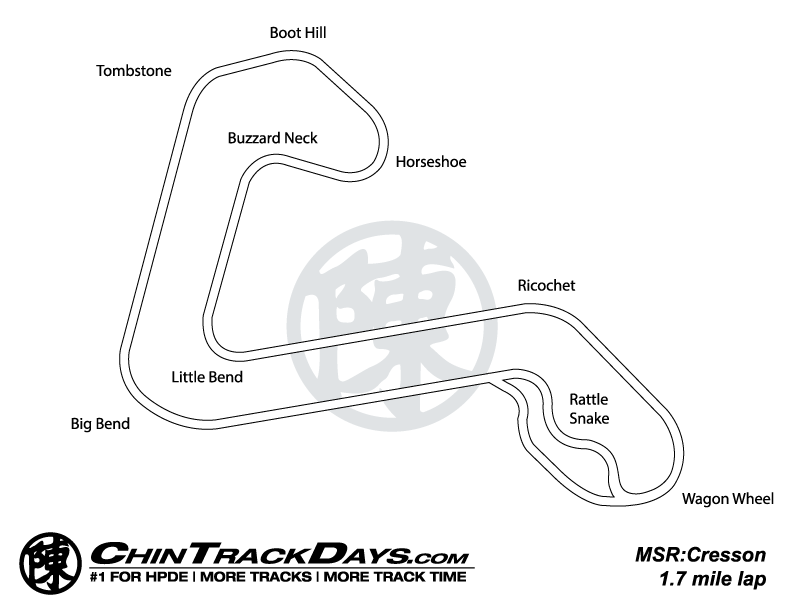 South of Fort Worth, MSR|C attracts enthusiasts from all over Texas. 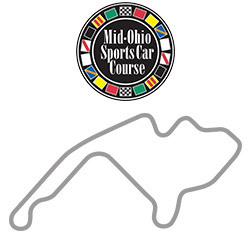 Coming Soon Sep 28-29, 2019 Saturday/Sunday, 2-days on the favorite 1.7 mile course.